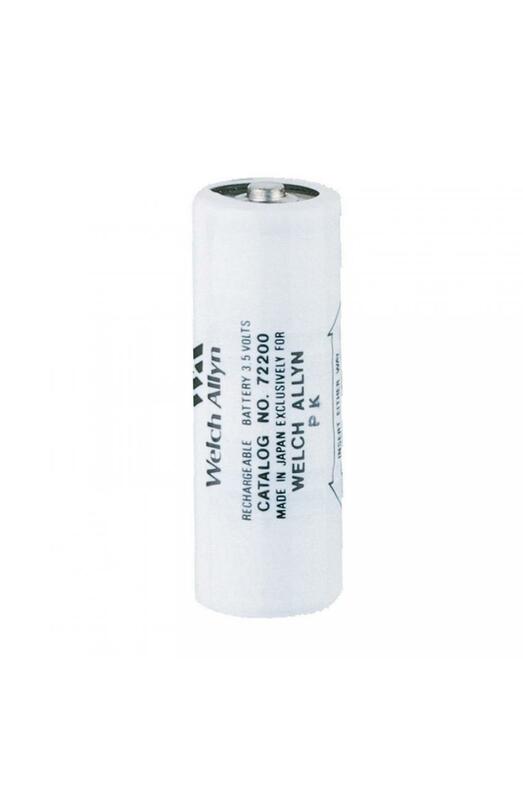 Welch Allyn Rechargeable 3.5v Replacement Ni-Cad Battery. OEM. 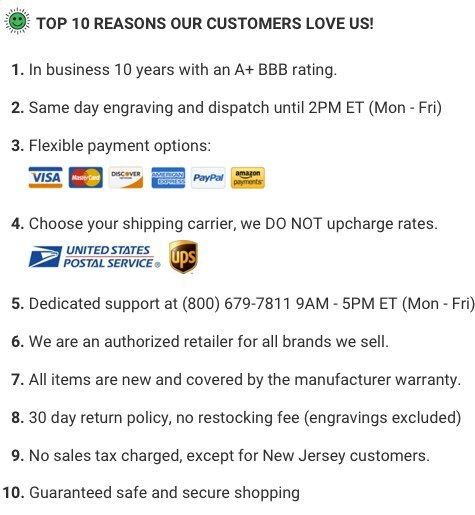 Supported Handles include: 71000, 71010, 71015, 71020, 71050, 71051, 71054, 71055 and 71670.